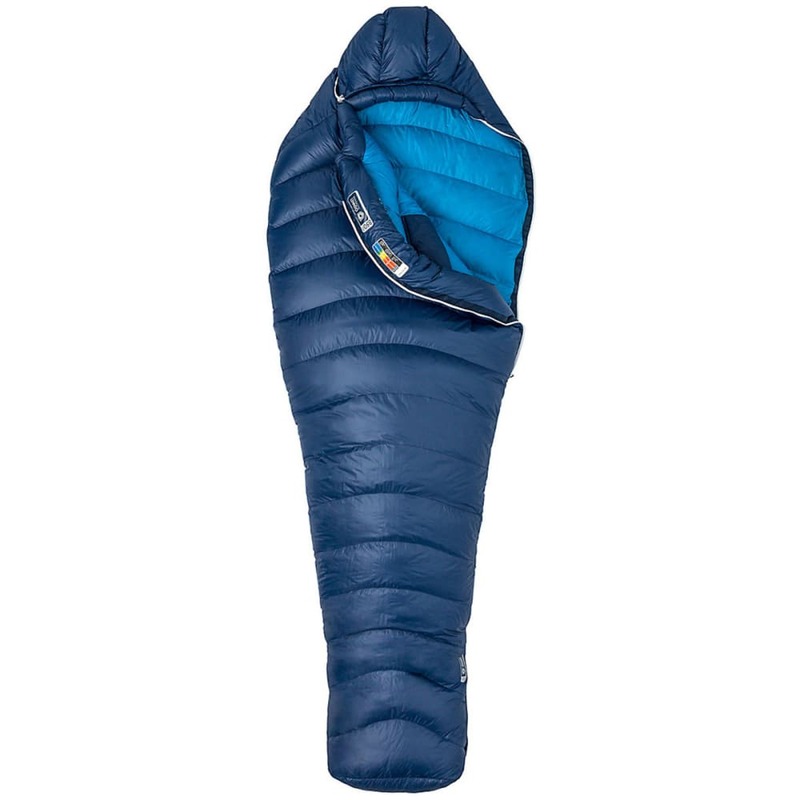 This is the ultimate dream factory, creating easy sleep even in frosty temps. 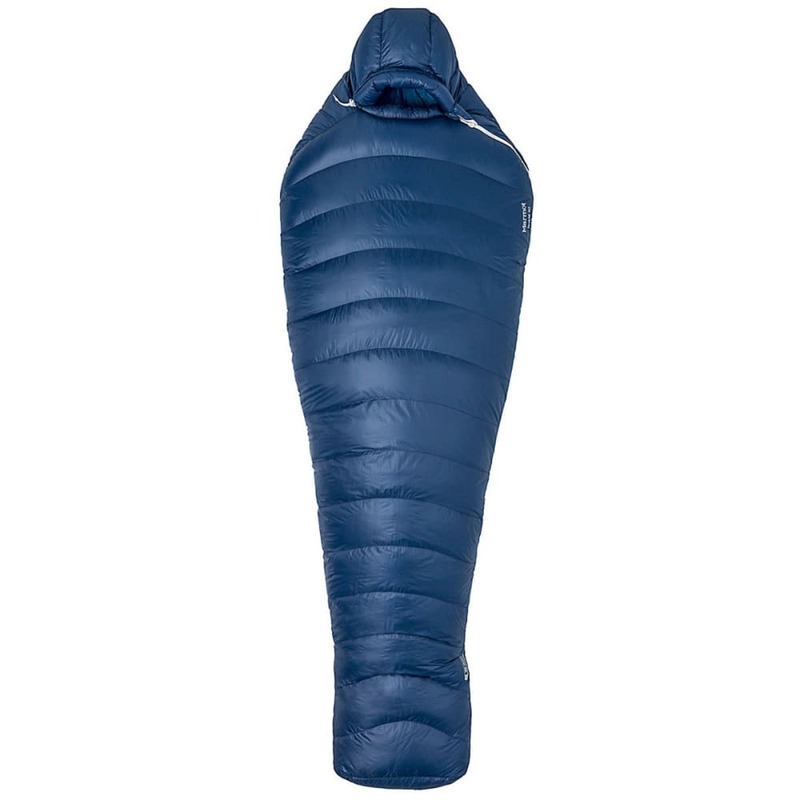 Marmot constructed this feature-rich bag with ultra-lightweight Pertex Quantum® GL fabric and filled it with water-resistant 850-fill-power down in a baffled construction, which reduces cold spots. Stuff Sack Size: 7.5 x 16 in.